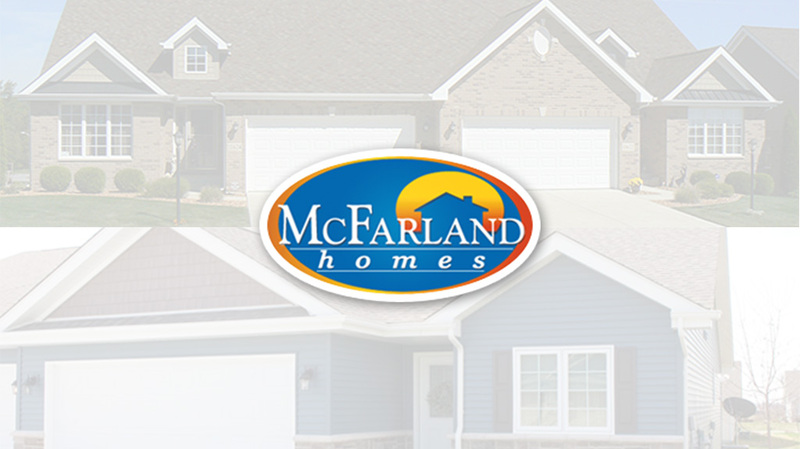 McFarland Homes has been working hard on two of Northwest Indiana’s latest communities, Peninsula Point in St. John, IN and Montasery Woods in Cedar Lake, IN. Both locations offering townhomes in maintenance free living areas built with a ranch style.  The communities that have been put together, and currently being built, are really making a bit of local buzz with the great look they are bringing to the surrounding neighborhoods. Learn more about each community below! McFarland Homes townhomes at Peninsula Point have brought one of a kind living spaces to the true heart of St. John, Indiana. The homes all feature a complete brick exterior design that have options for daylights or even walkout basements. The community offers a quiet and beautiful living space that is located very close to retail and restaurant centers on Route 41. To top of the location and beautiful homes, the community has a park and walking trail as well for anyone to take full advantage of on the time off they are saving from the maintenance free living that covers all the landscaping and snow removal managed by the homeowner’s association. 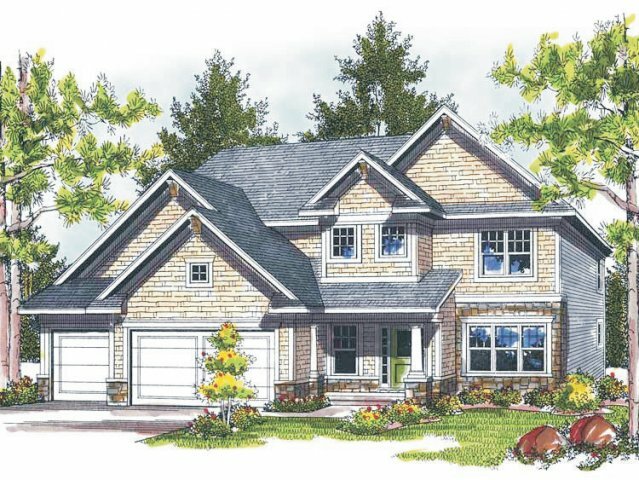 Located in the peaceful town of Cedar Lake, Indiana you can find Monastery Woods by McFarland Homes. It is located at the north end of the town and has very easy access to Route 41, downtown Cedar Lake, the shopping district, and just a small drive away from the lakefront. Like Peninsula Point, Monastery Woods is also a maintenance free living community which makes life that much easier while living in your new and modern community. The homes are ranch style as well. If you want more information on what is currently available you can learn more here.